As experts on Hotel Carpet Cleaning, we love to share articles on the hotel industry when we come across them. We came across this article we thought you’d like about hotel phone systems. VTech Communications has partnered with Yeastar, a provider of hosted and premises-based voice over internet protocol private branch exchange and VoIP gateways, to offer a reliable and proven communications system. This hospitality combination, including VTech analogue hotel phones and Yeastar TA FXS gateways, aims to enrich a hotel guest’s experience and ensure staff are easily contactable via a high-quality voice system. 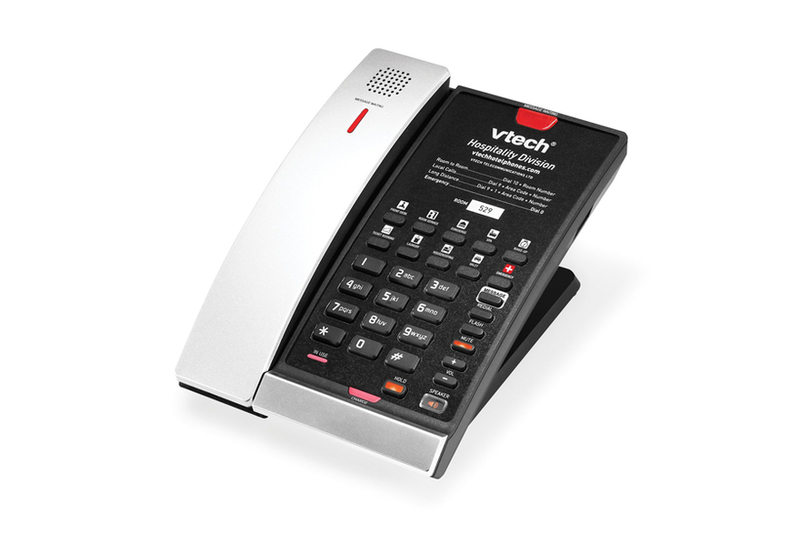 VTech analog hotel phones are available in both classic and contemporary designs, corded or cordless, featuring enhanced voice and audio electronics. VTech’s hotel phones also feature an antibacterial coating that helps keep guests safe. The design-led styling complements a range of interiors, while user-friendly features and technologies accommodate a variety of property needs. Yeastar TA FXS VoIP gateways connect analog telephones, fax machines and PBX systems with IP telephony networks and IP-based PBX systems. Featuring rich functionalities and easy configuration, TA is ideal for small and medium enterprises that wish to integrate a traditional phone system into any IP-based system, including the Yeastar S-series. Need help cleaning your hotel property or resort? We are the experts and happy to come out and provide a quote. Contact Bill (our owner) today.